Having the right REALTOR® makes all the difference. The KLR Real Estate Group starts with the end in mind. That means your journey begins with a clear, comprehensive written plan focused on reaching your goal. 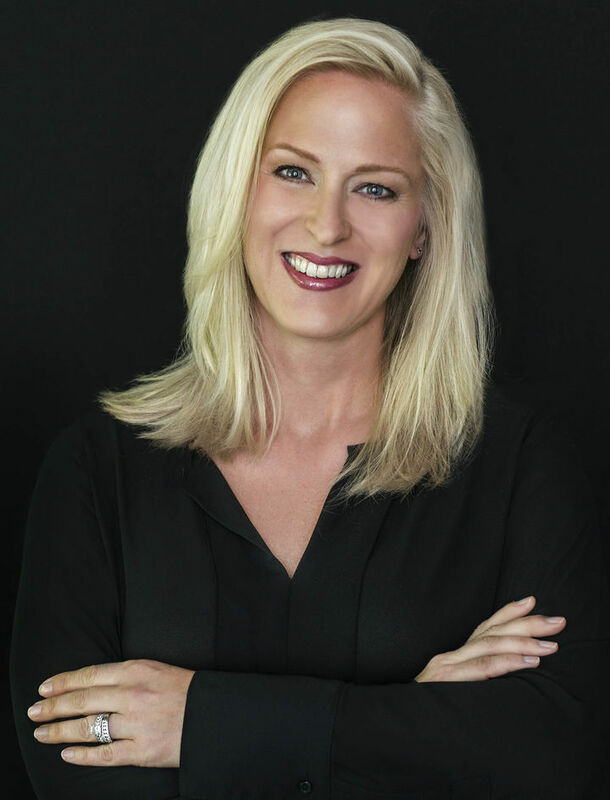 Managing Partner Kirsten Ricci blends her business acumen and years of Atlanta real estate experience with a deep understanding of the market to build a successful plan that ensures you'll make an informed decision. Whether you are purchasing or selling a home, relocating or moving within the Atlanta area, consider The KLR Real Estate Group. "Kirsten always made me feel like I was a priority. She took as much time as needed to work with us throughout the entire selling and closing process. Based on my experience I can honestly say that The KLR Group is Atlanta's best realtor."